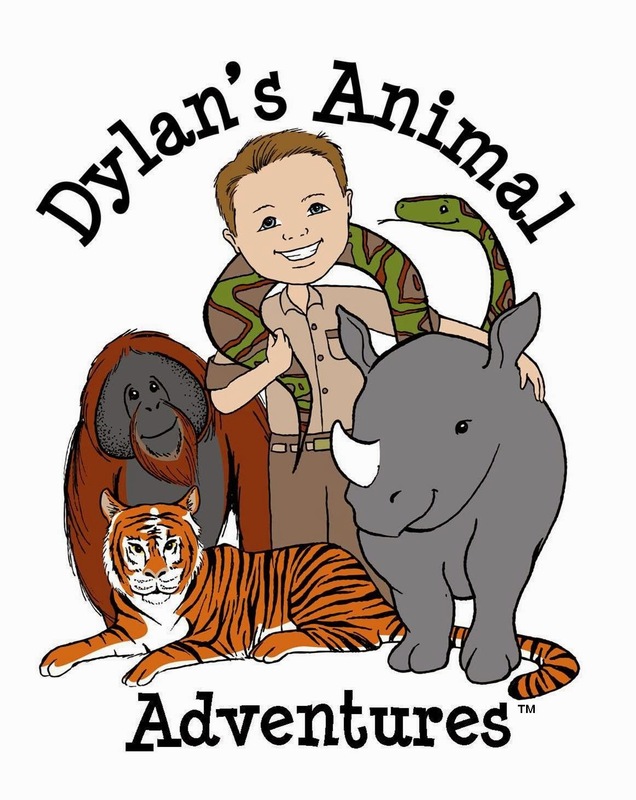 It is no secret that I love animals and that I will do whatever I can to bring awareness to the plight of endangered species. 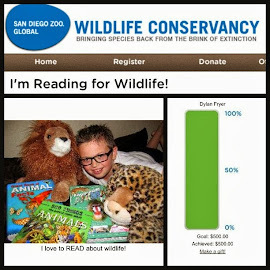 I learn as much as I can about the animals who live at the San Diego Zoo and the San Diego Zoo Safari Park - and when my son and I visit them, we call them by name. These are not pets, they are wild animals. However, for those of us who love them as if they were our family pets, losing one is not easy. Especially when the one lost is a critically endangered species. We cry and we mourn the loss - and if we are lucky, we celebrate the legacy that was left behind. 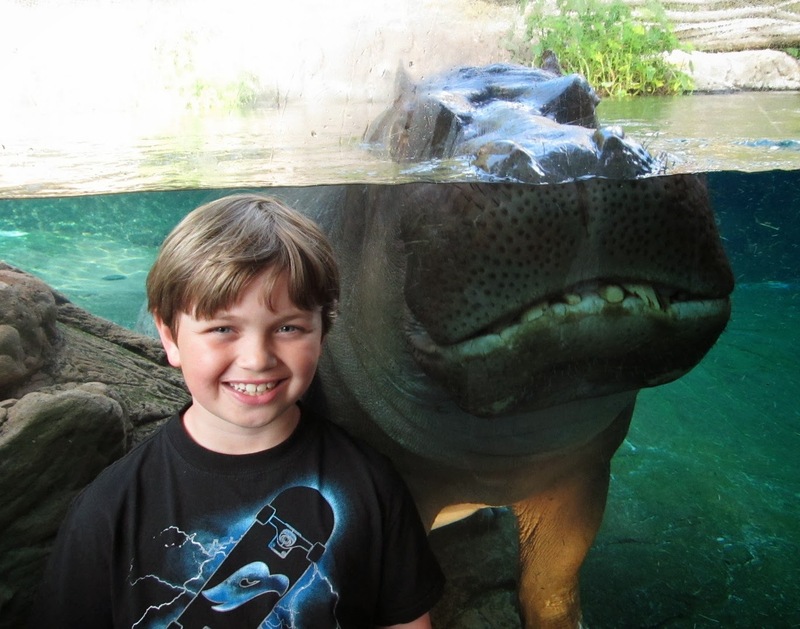 Last month, the Safari Park lost a very special friend named Utan. He was a beautiful Sumatran tiger who fathered 4 liters, totaling 10 cubs, together with Delta. Two of Utan's cubs - Majel pouncing on Joanne when they were only 3 months old. Utan was born on July 12, 1990 (Dylan loved the fact that Utan's birthday was one day before his). Wild tigers will live about 10 to 15 years, while tigers living in zoos live about 15 to 20 years. Utan lived for 22 years. Tigers in zoos live longer because they have excellent veterinary care, no predators, and no humans trying to hunt them illegally. 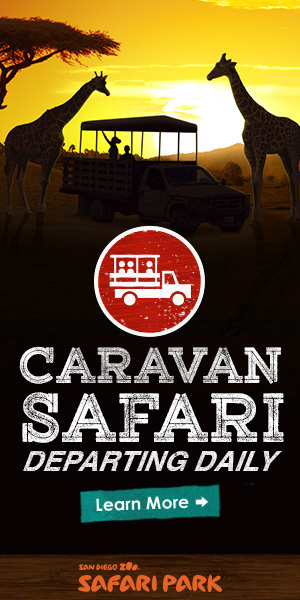 The San Diego Zoo Safari Park does amazing work with the breeding of endangered species and educating people about the importance of conservation. Utan and his cubs are proof of that. According to the staff at the Safari Park, "Utan suffered from renal disease. He was treated by veterinarians and keepers to extend his life, but ultimately renal disease severely affected his quality of life. Renal disease is common in many species of cats and is a disease that generally affects older animals. Until his death, Utan did have the opportunity to explore the tiger exhibit on a rotation schedule. Some days it was him, others it was Majel and Joanne, and other days it was Delta." Delta with Conrad (on top of her) and Thomas by her feet. As difficult as it is to write this, I can only hope that Utan's passing will encourage more people to spread the news about how much these tigers need our help. A recent news release from the San Diego Zoo Safari Park stated that there are fewer than 350 Sumatran tigers in the wild, and that number continues to drop. Scientists estimate that this species could be extinct in its native Sumatra by 2020 unless drastic measures are taken to protect and preserve it. Tigers face many challenges in the wild, from loss of habitat to human-tiger conflict, but the biggest threat continues to be poaching. 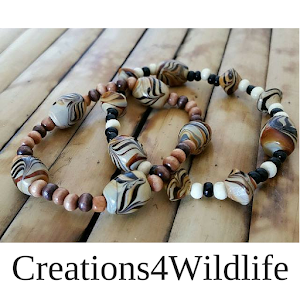 Tigers are killed by poachers, who illegally sell tiger body parts, mostly for folk remedies. 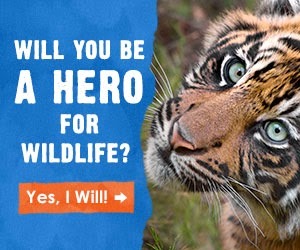 People can help protect wild tigers by making smart consumer decisions to avoid products that harm tiger habitat and refusing to purchase items made from endangered wildlife. 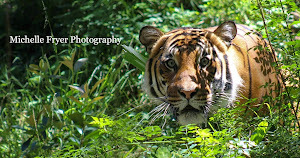 To learn more about what the tigers are facing, read my post I have a new found love for tigers. 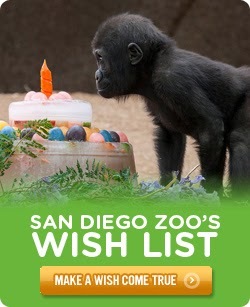 You can also help Utan's legacy by supporting San Diego Zoo Global at TigerMatch.org We may have lost one, but that doesn't mean we have to lose any more. Remember, Extinction is forever ... Endangered means we still have time. So as the tears roll down my face, I will say my last good-bye. Utan, you will be missed. I will continue to fight for your family and create awareness in others. Even if I can only reach one person, that is ok, because one person can make a difference. Just look how much of a difference you made - 10 beautiful cubs that will carry on your legacy. 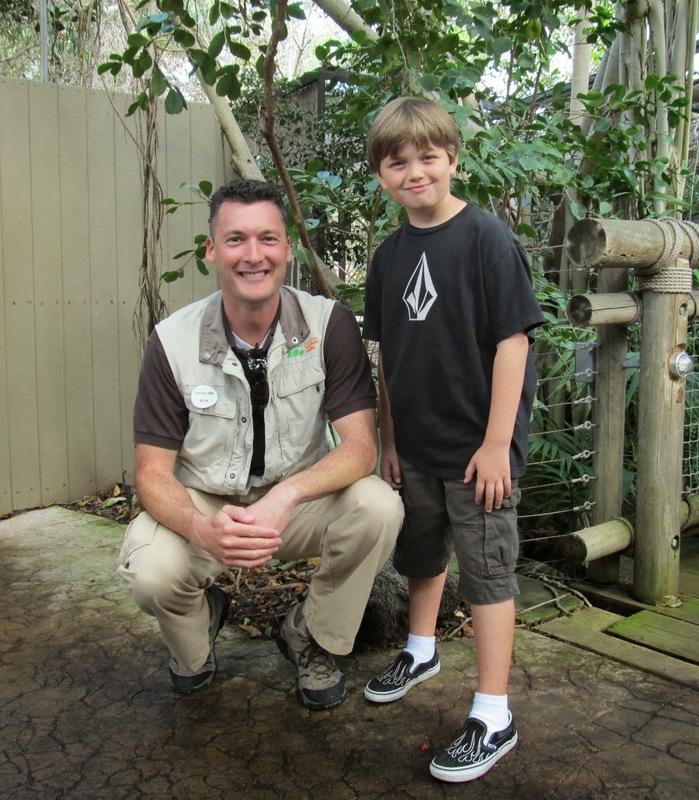 Thank you so much for your touching tribute to Utan and your inspiring words to help tigers in the wild.